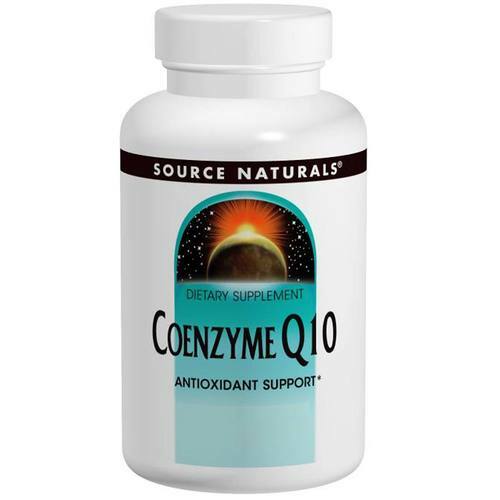 CoEnzyme Q10 (also known as CoQ10) from Source Naturals contains 125 mg of CoQ10 with just one capsule per day. Warnings: If you are pregnant or may become pregnant, consult your physician before use. Notes: Keep in bottle. Store in a cool, dry place. Recommended Use: Take 1 capsule daily, preferably with a meal.